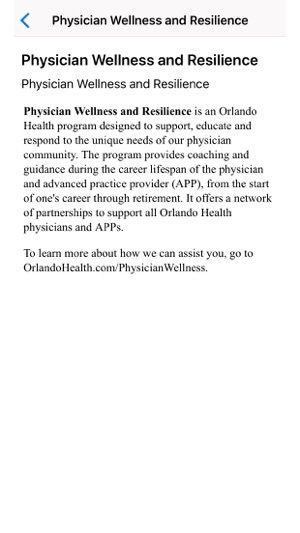 Provides Orlando Health Team Members with access to information and tools tailored to their role. 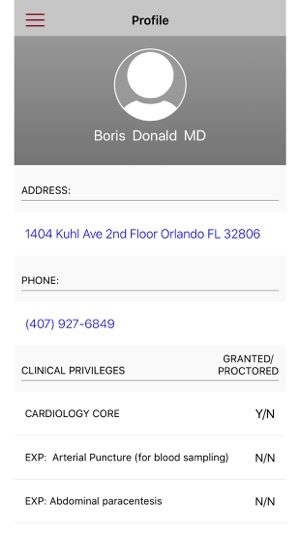 Access is controlled - Team Members will only be able to access the appropriate information and functionality. 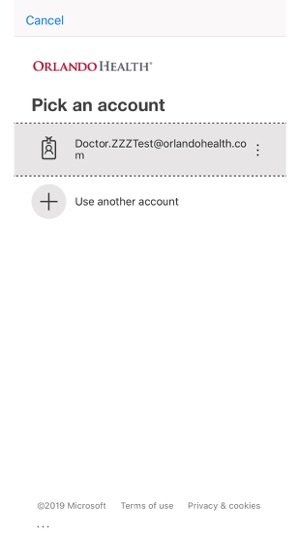 Easily locate information about upcoming department meetings and corporate initiatives that might affect your daily practice with the Orlando Health provider portal app and cell phone directory. 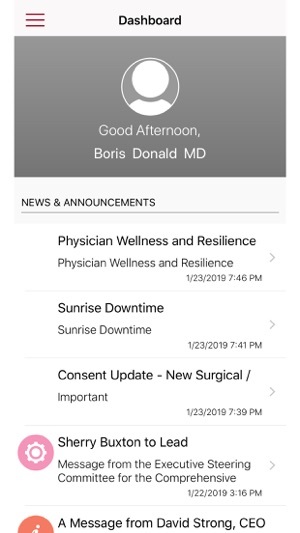 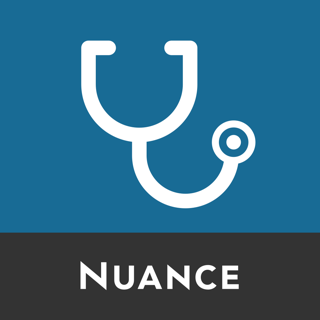 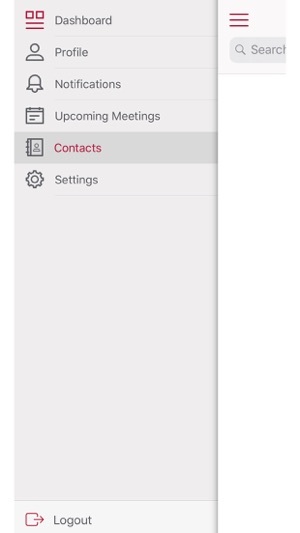 Customization features include push notifications to your device and, for physician leaders, the ability to track meeting attendance that ensures compliance with Medical Staff bylaws. 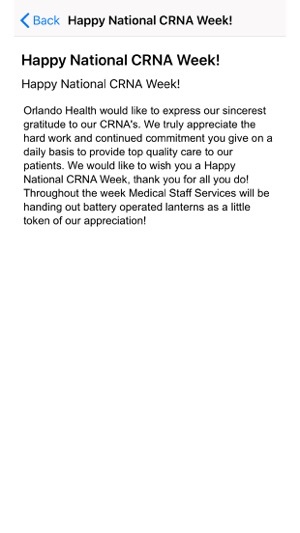 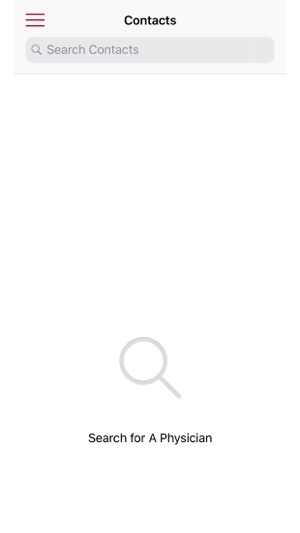 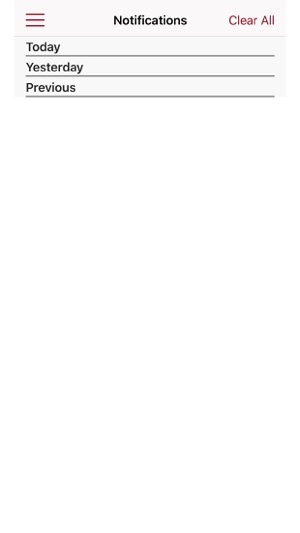 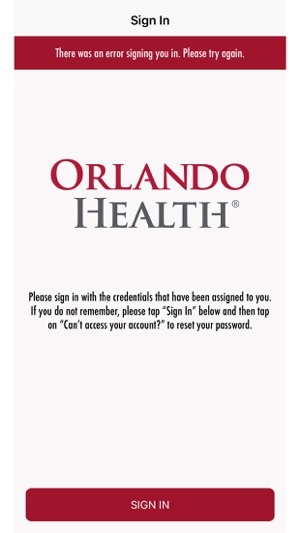 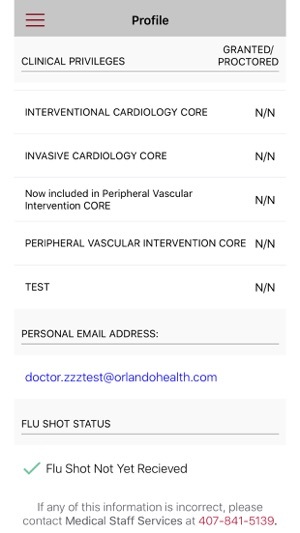 © 2019 Orlando Health, Inc.